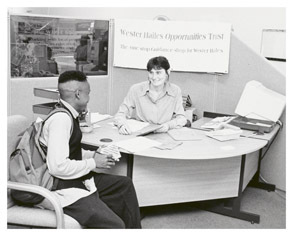 The Wester Hailes Opportunity Trust opened the doors of its shop in the front of the Wester Hailes shopping centre in 1987. It was established as part of a set of projects operated through the umbrella organisation, the Wester Hailes Employment Initiative. WHOT was started in recognition that many people felt daunted by the idea of accessing training and/or further education to improve their employment prospects. It offered local residents the chance to find out more about what they needed in terms of training and then supported them throughout the training process. The funding, provided jointly by Lothian Regional Council, Edinburgh District Council and the SDA, enabled WHOT to have both link workers and 6 co-ordinators providing more long term in depth advice. WHOT also provided crèche facilities so that parents were able to attend training without worrying about childcare. WHOT celebrated its launch with an open day which you can read more about here. Over the years WHOT expanded its work and its partnerships, creating a range of courses to assist people into work. 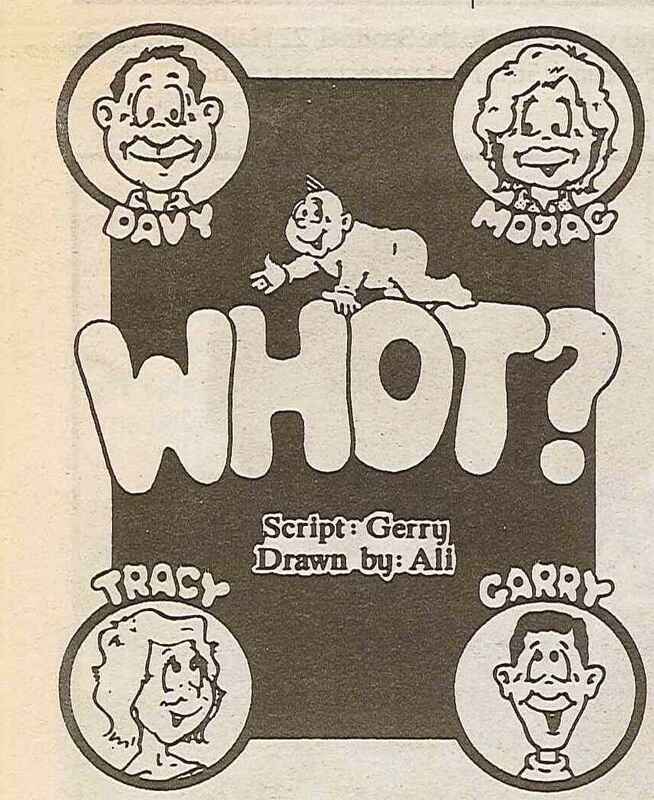 In 1990 as part of an advertising feature for the Wester Hailes Partnership, the success of a recent WHOT venture was featured. Young people were offered the opportunity of training as Children’s Representatives for holiday companies which resulted in all 7 of those taking part being given jobs through the scheme. The course was run in conjunction with Stevenson College and included both college work and work experience. The feature can be read in more detail here. 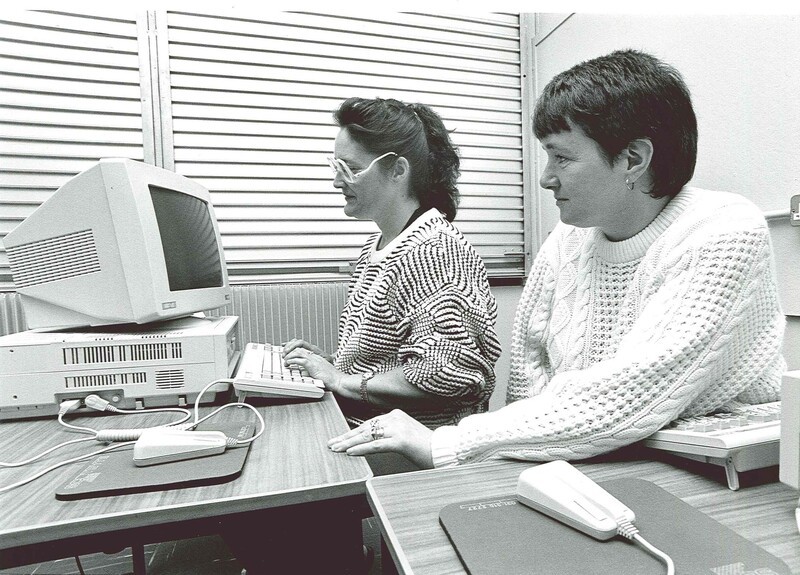 Later that year the Sentinel reported that WHOT had received a major investment by BT which would be used to run a new course “Going Places” aimed at men over the age of 23. The project had been trying to gain private sector backing and was delighted to have support from a major company. 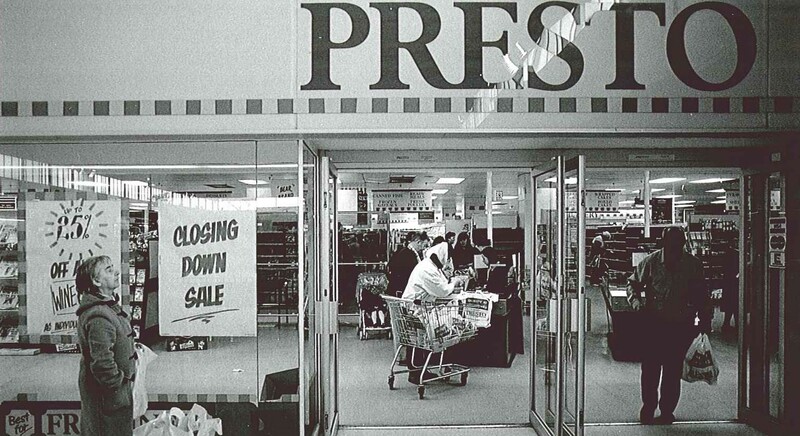 In 1994, WHOT moved from the front of the shopping centre to a unit within the mall. 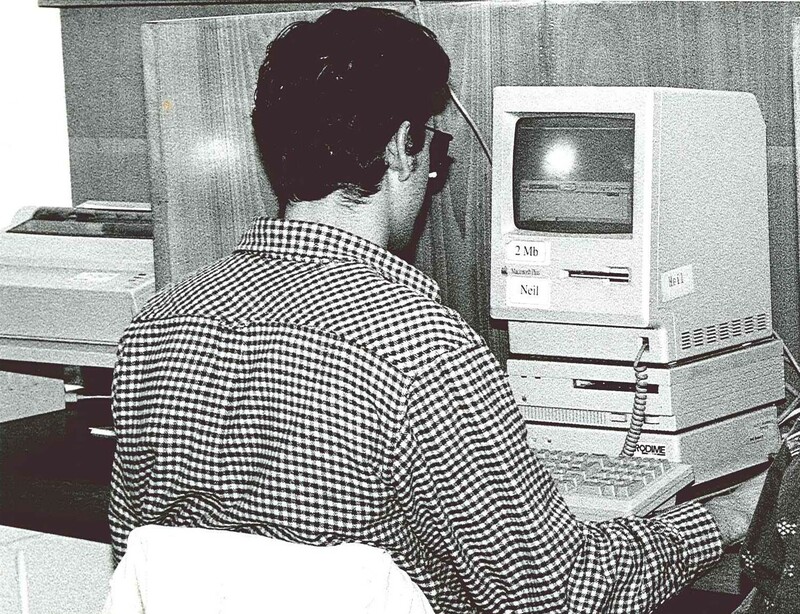 Its 1994-1995 annual report was circulated as part of the Sentinel. The report showed the breadth of partnerships WHOT was working within including the Wester Hailes Training Fund, the Job Centre, Stevenson College and the WHEC. 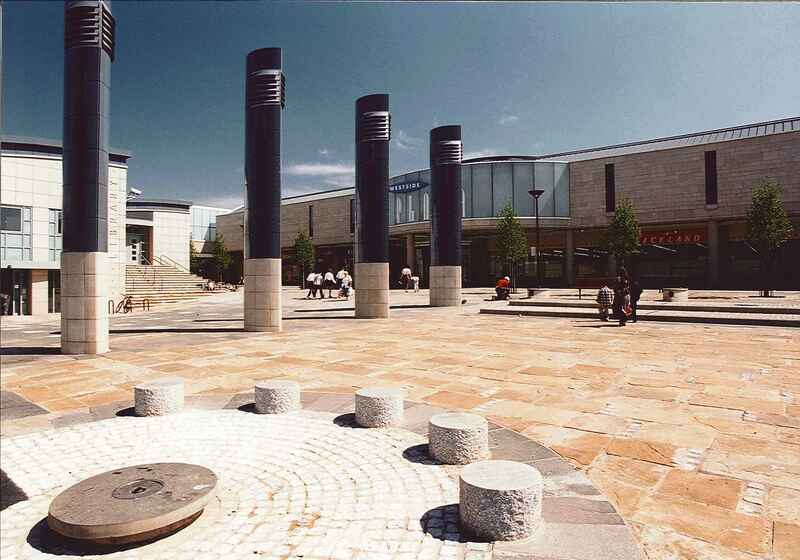 Another major development were additional “satellite” points, bases within community organisations taking WHOT services beyond the Shopping Centre. Funding at this stage was coming from the European Social Fund, Urban Aid, LEEL, Lothian District Council, Edinburgh District Council. When WHOT was first established, it was at a time when there was very little provision for the local community in terms of employability development. High unemployment was a continuing concern for the area with local residents struggling to succeed within the labour market. During WHOT’s lifetime, a whole sector developed dedicated to supporting people into further training and/or employment. The essential features of WHOT’s holistic service- a local presence, informal setting, tailored flexible training etc. have been adopted as standard by other local agencies. In the current challenging economic climate, WHOT might have faced an upward battle: no amount of training will assist people into work if the jobs aren’t there. But it is still remembered with affection by those who benefited from its help. Categories: history, photographs | Tags: groups, history, local economy, Wester Hailes | Permalink. 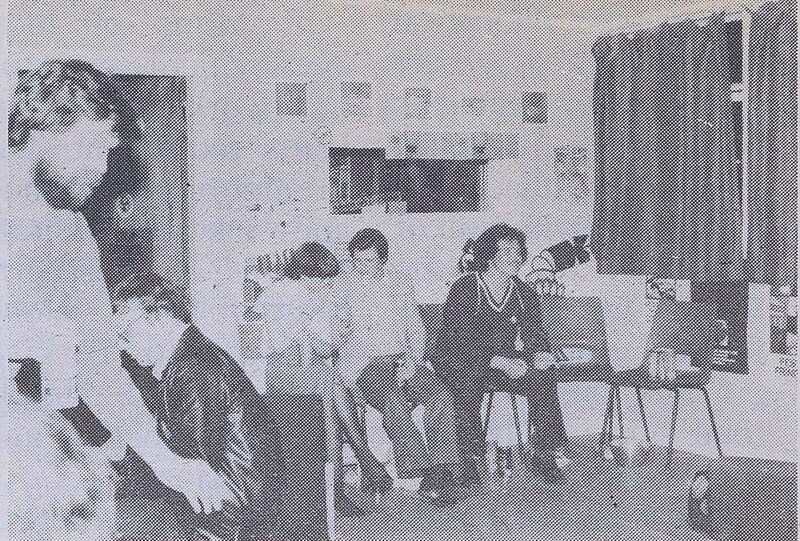 In October 1980 the first Unemployed Worker’s Centre in Scotland was opened against the background of the highest unemployment figures since the 1930’s. It aimed to offer training and support but also had a remit around campaigning to highlight the effects of unemployment on both the individual and local communities. The Sentinel reported on the new centre in December 1980. The Unemployed Workers Centres were a national network, set up predominantly through the TUC in response to the soaring unemployment rates. Established within a grass-roots model, they were able to be flexible and responsive to the situation of their immediate community. At the height of the movement, there were 200 across the country but funding remained an ongoing issue for many, resulting in a gradual reduction of active centres. Wester Hailes opened its own centre in 1981, based in the TU Hut at the Venchie and reported on by the Sentinel in August 1981. Unemployment for the area was estimated to be over 50%, with young people facing a 70% rate. Like other centres across the network, it was run by unemployed local residents and had a programme of support, advice and campaigning. A wide range of activities was also in offer including the Unemployed Writers Workshop. As in so many issues affecting Wester Hailes, it was the local community that tried to find solutions rather than the politicians. 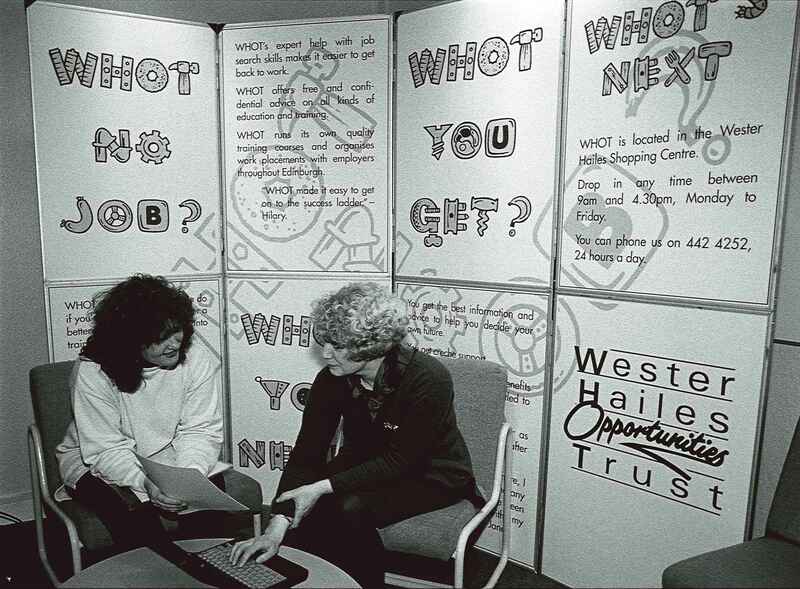 In 1983 the Wester Hailes Representative Council and Wester Hailes Community Enterprises Ltd joined forces to apply to the Manpower Services Commission for Management Agency status. This gave them the power to create up to 250 full and part-time jobs under the Government’s new Community Programme. The Wester Hailes partnership was only one of 5 voluntary bodies in Scotland to be awarded Management Agency status. 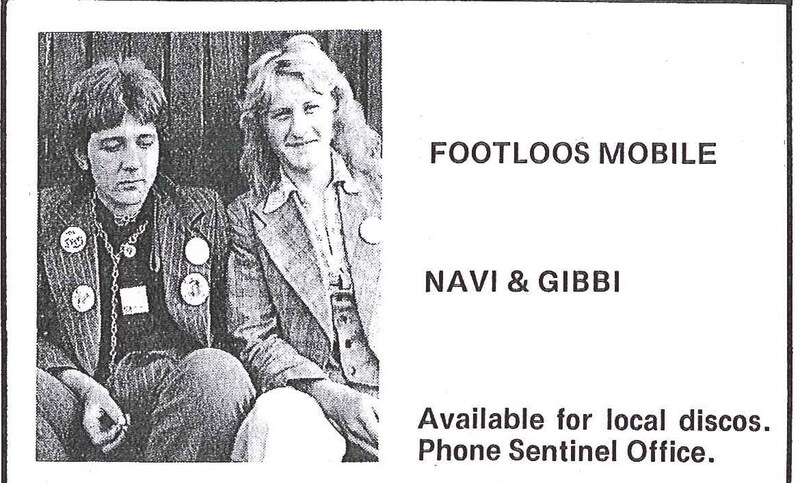 You can read more about this story by clicking here on Sentinel May 1983. 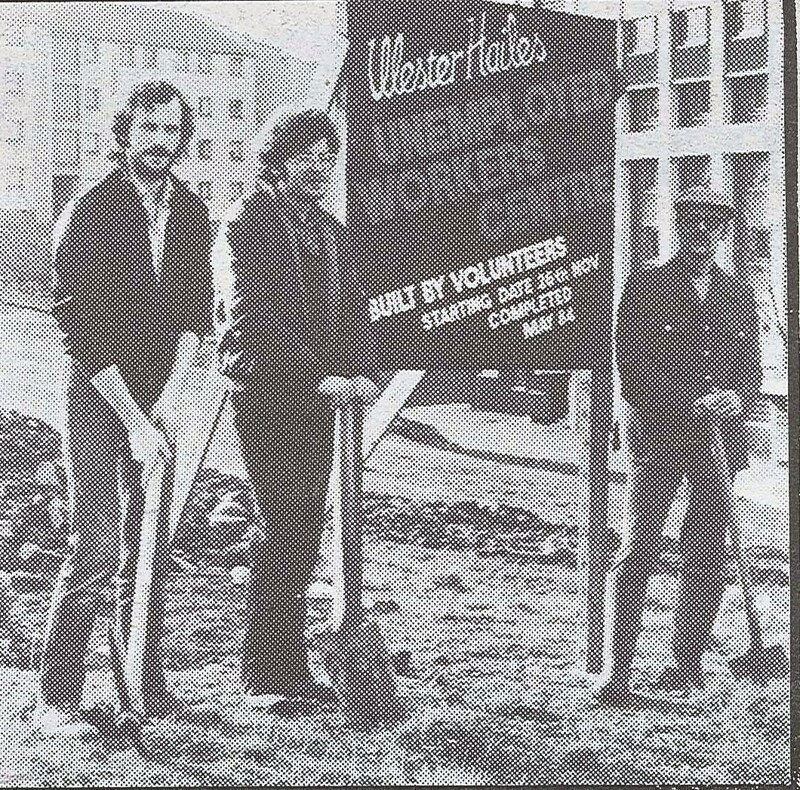 The Unemployed Workers Centre sought to raise funding to build premises of their own. 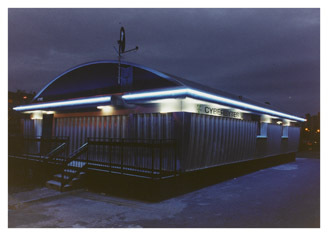 Premises for groups in Wester Hailes was an ongoing issue. There was no infrastructure of older disused buildings that could be renovated or converted. Every new premises required either had to be built or brought in as a unit from elsewhere. 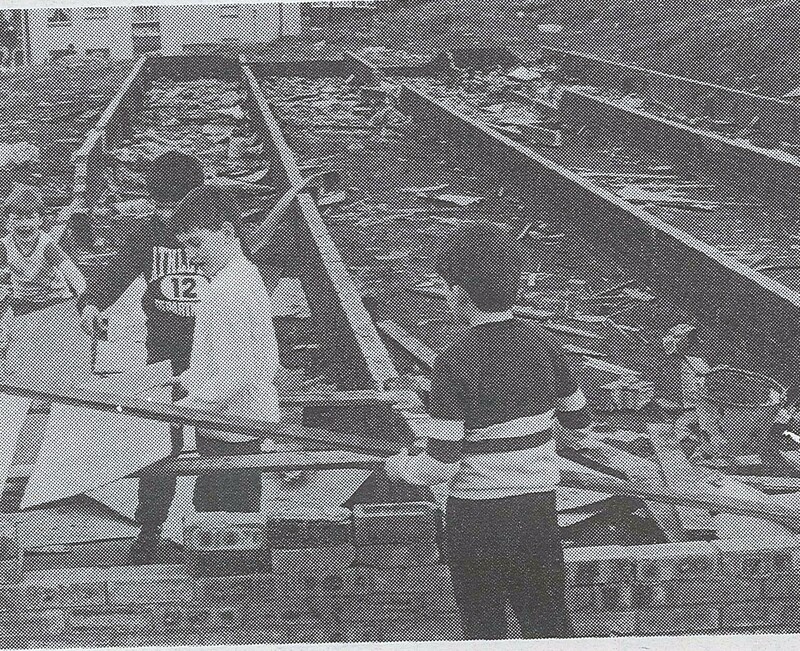 The Unemployed Workers Centre received funding from the Manpower Services Commission in 1984 and purchased two huts from Polkemmet School in Whitburn. 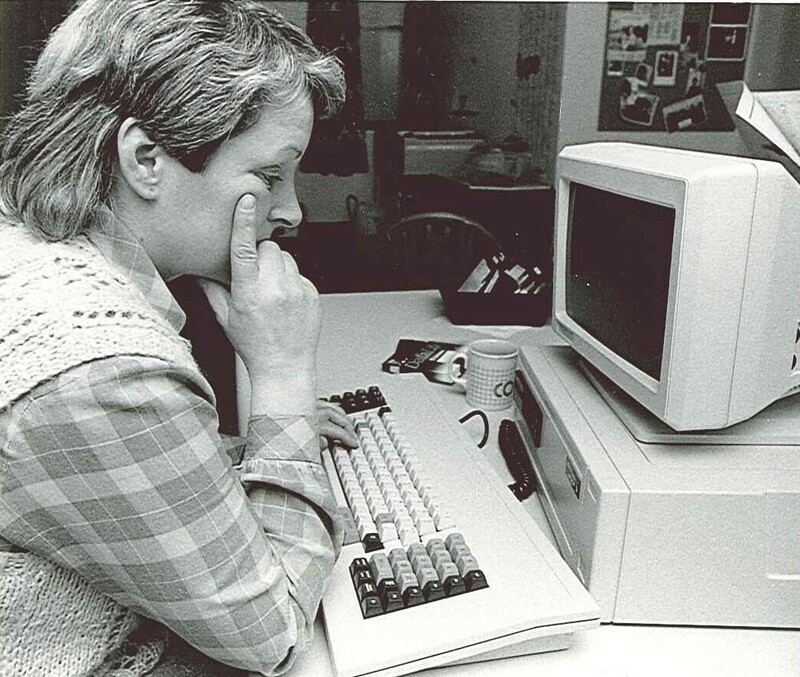 The Sentinel reported on their efforts in April 1984. 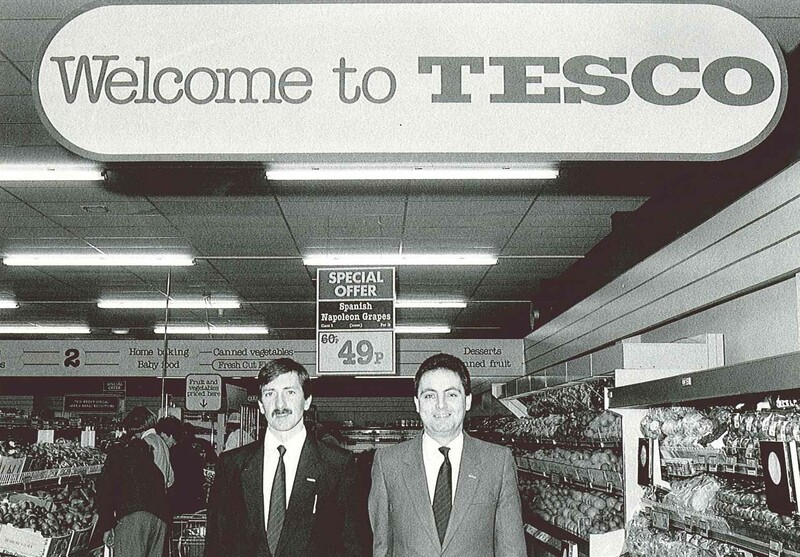 Sadly, the resulting centre ended up being demolished in 1986 after vandalism and fire had left it unsafe. When you are unemployed you are treated like a second class citizen; the reason you are unemployed is because there is no work and not because you are another species. Categories: history, people | Tags: community, groups, local economy, Wester Hailes | Permalink. In the current financial climate there is much talk about spending in shops being a barometer of economic recovery or further downturn – are people spending enough? do people have anything much to spend? 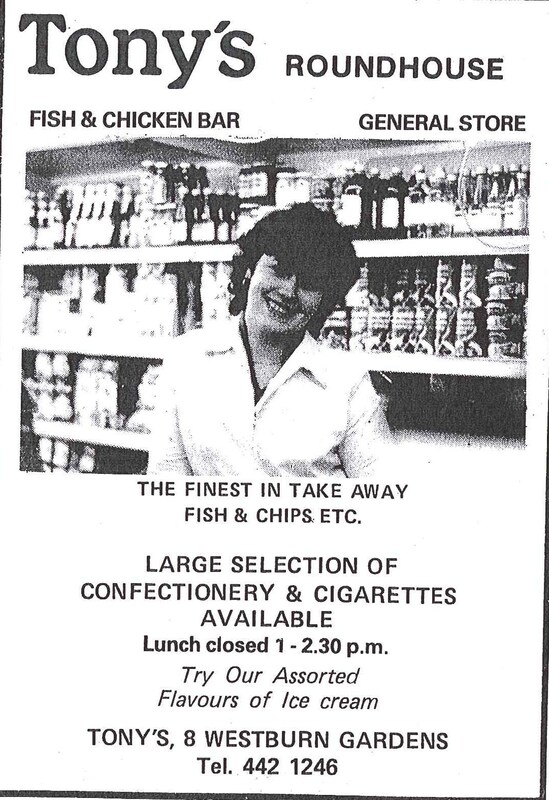 So we thought it would be interesting, a bit poignant even, to take a look back at some of the adverts placed in the Sentinel to try to tempt Wester Haileans to part with their cash in days gone by. 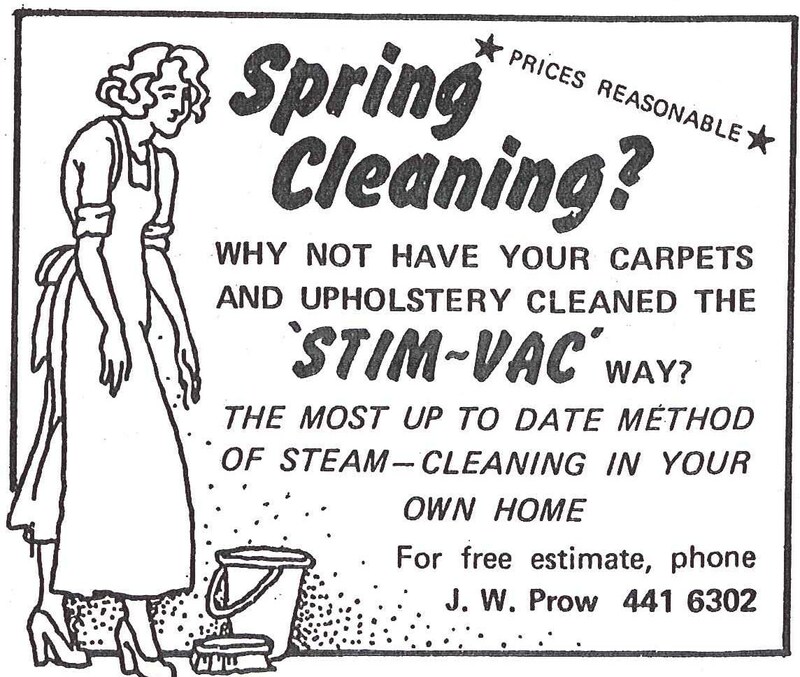 Where have all the woolshops gone? What a pair of fab chaps! 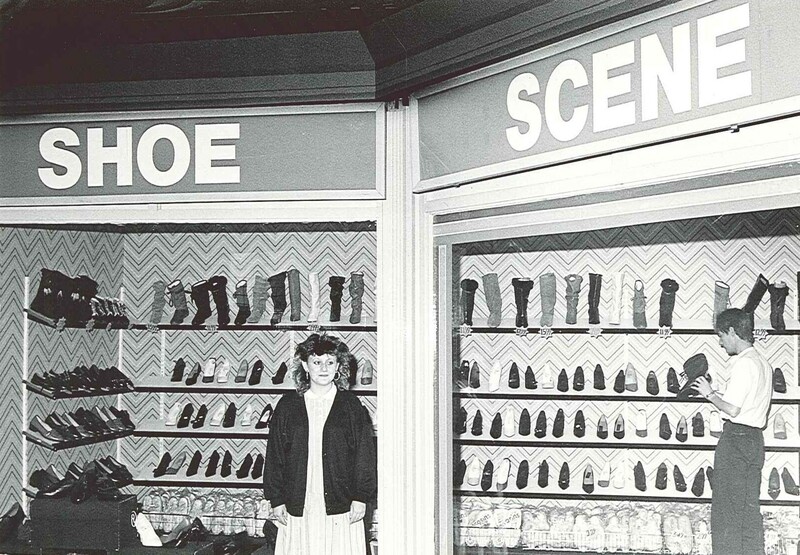 Anyone remember having a stomp or a boogie to Footloos? 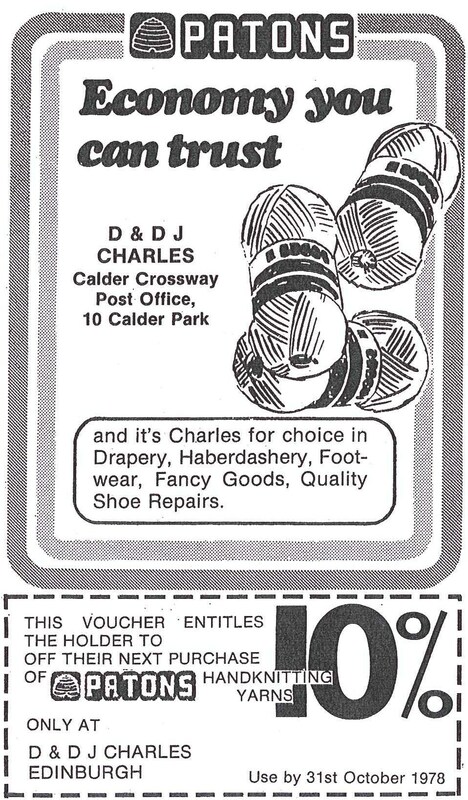 And what about these prices from 1981! Categories: newspaper, people | Tags: local economy, neighbourhood, newspaper, Wester Hailes | Permalink.